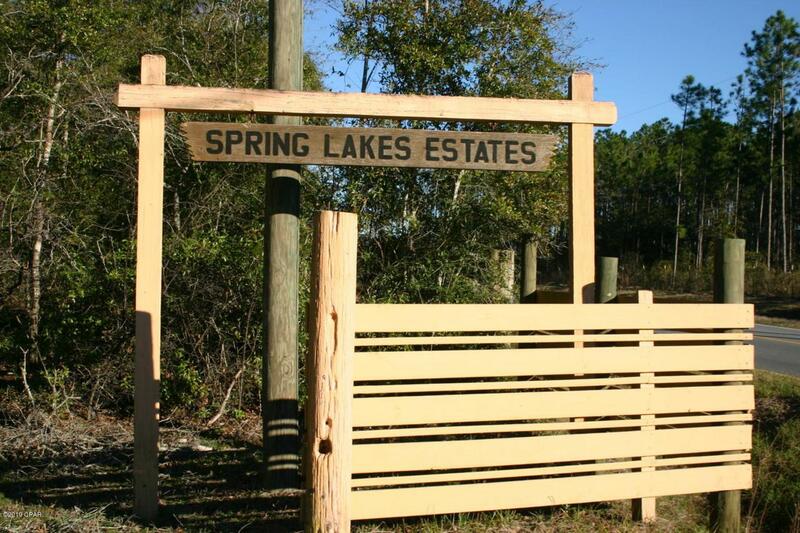 Possibly one of the most beautiful waterfront lots in Spring Lake Estates. Property has one small pond on it, and 1/2 of another pond. Water view of a third pond. Land slopes gently to the ponds. Build your home at the top of the slope and enjoy the awesome views. Conveniently located between HWY 77 and HWY 279. Quiet rural community with low HOA dues of only $50/year.